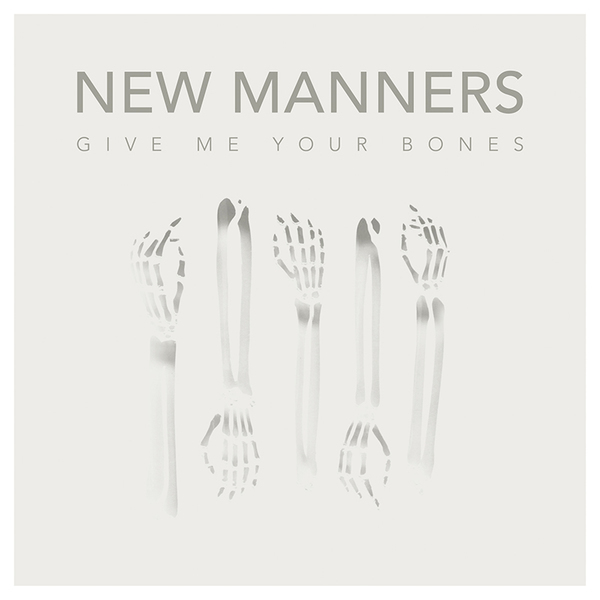 On November 6th, New Manners will release their long-awaited sophomore EP, Give Me Your Bones. A six song collection that builds on the uptempo pop they’ve spent the last two years perfecting, Give Me Your Bones is the kind of indie rock labored over by kids who came up listening to Death Cab For Cutie and The Smiths. Equal parts The Photo Album and Strangeways, Here We Come, Give Me Your Bones fuse the melodic melancholy of the former, and the acute lyricism of the latter. Born in the LA suburbs of Pomona, California as a solo endeavor for vocalist/ guitarist Nick Camacho to explore the struggles his close friends were experiencing through song, New Manners has grown into a five piece since the 2013 release of his Self Titled EP.